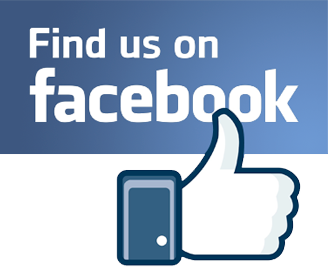 At Michael R. Ellis Denatal we offer the latest in dental x-ray technology. We us the state of the art Schick Digital Technologies. 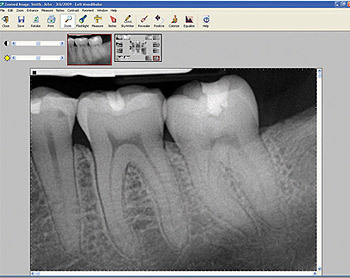 Digital dental X-rays are an extremely safe and important part of dental evaluations. X-Ray technologies allow us to view inside your teeth and surrounding bone structure. There is no basis for concern over the use of digital x-rays. 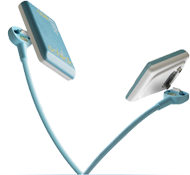 The high-speed Schick digital dental X-ray system minimizes ionizing radiation. The amount of radiation a patient is exposed to is less than the exposure from the natural atmosphere would expose a person to in a week. Digital Dental x-rays use about 1 tenth as much radiation as traditional high speed dental film. The Schick dental x-ray sensor is about the same size ad standard dental film. It uses a cord that transmits the picture instantly to a computer screen where Dr. Ellis can manipulate and enhance it. The image is viewed up to 25 times larger than actual size for clarity. We use this enlarged view to show you what the issue with your teeth might be. Our technicians will step out of the room while digital dental X-rays are being taken because they see many patients and multiple x-rays in one day. This puts them at a higher risk over time. Digital x-rays, provide us with important information, we can see what's going on beneath, between, and under your teeth and gums. We can also detect problems in existing dental work, as well as receding bone and abscesses. Cavities and gum disease show up as dark places on white teeth and bone images. Digital x-rays help us diagnose dental problems and develop treatment plans and make a permanent record of your dental health status. This allows us to monitor changes over time. So the next time you need to have an x-ray - relax - Schick Digital x-ray systems are safe and proven effective!